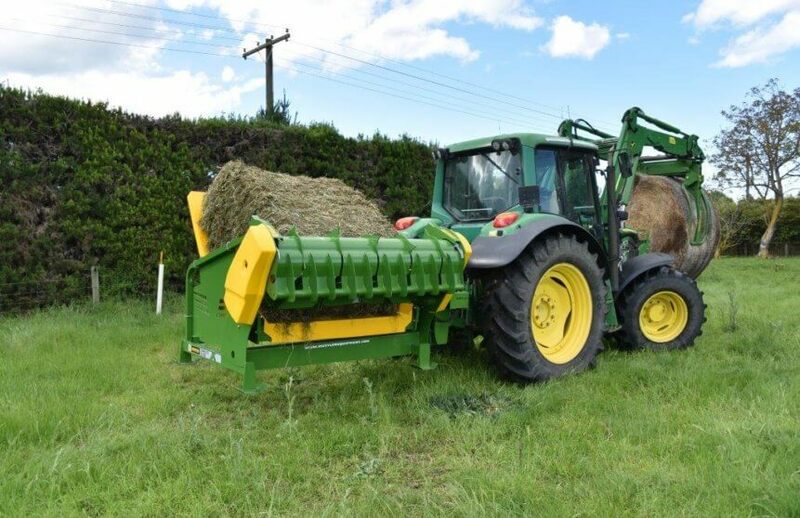 No troublesome feed chains is a key advantage for-Reliability, lower maintenance and quieter operation, the teasing action of the rotors uses feed more economically, because it is easier for the cattle as they can eat it because it is fluffed up. 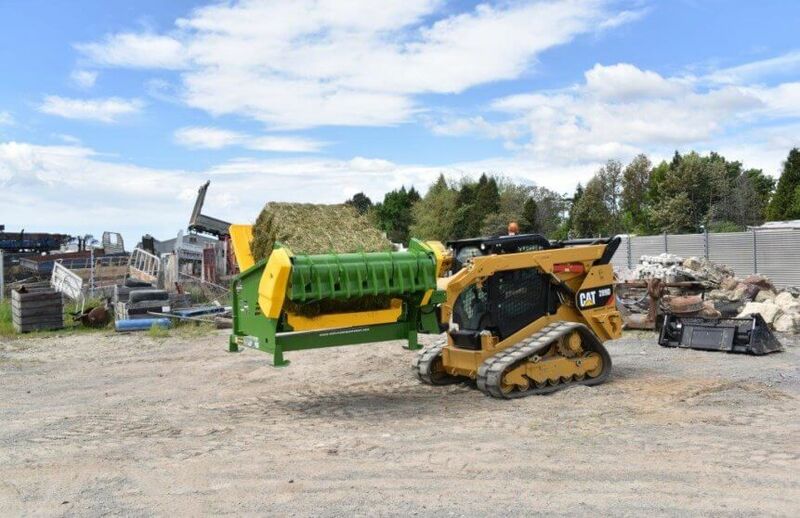 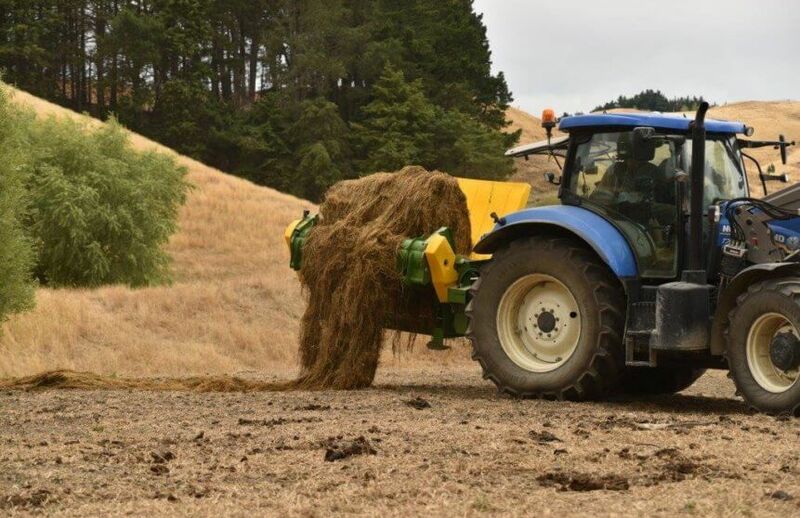 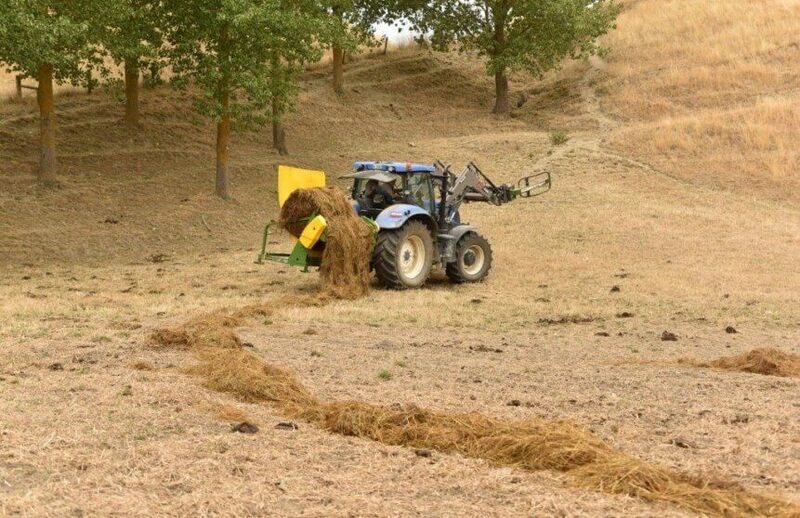 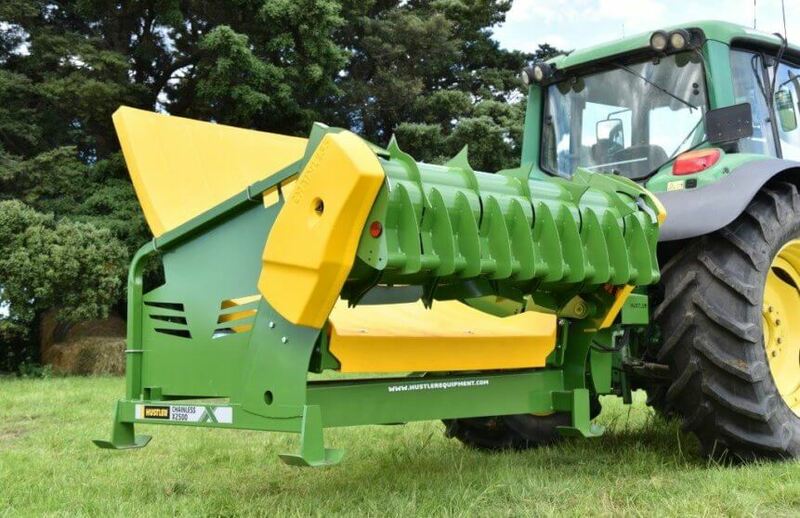 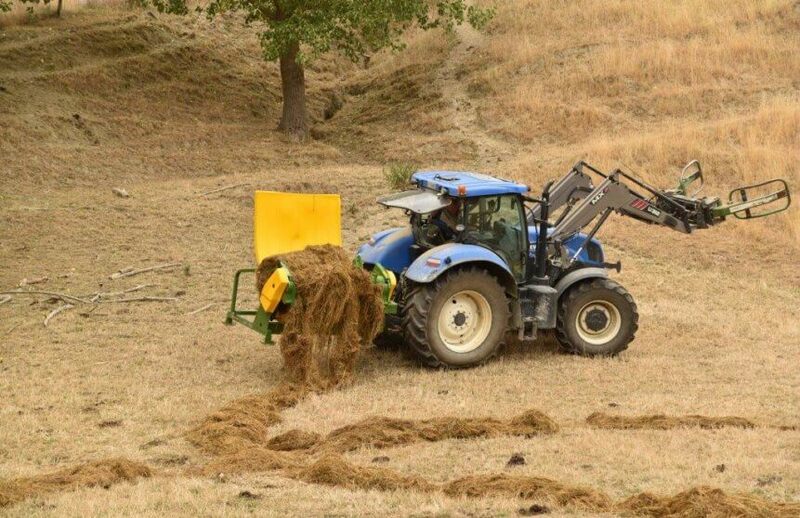 The Chainless X2500 can effectively feed out any bale type in both round or square. 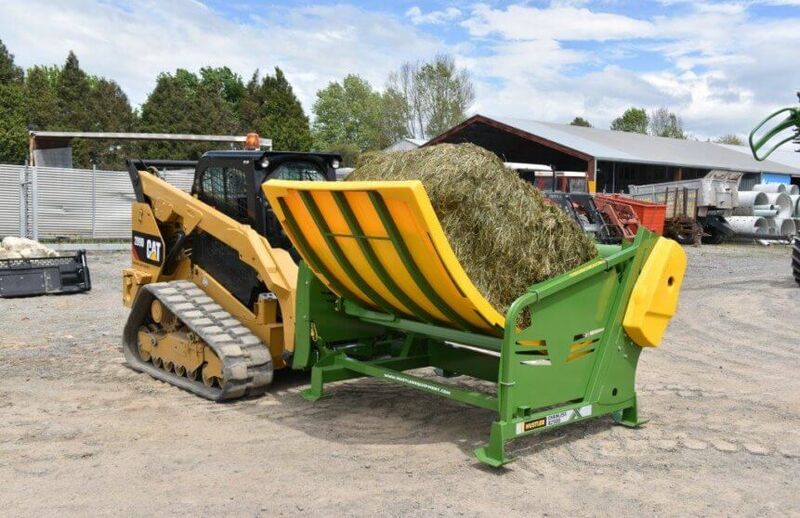 Chainless is a virtually silent feeding operation which means stock are more comfortable.